Kennedy's "moon shot" was a huge success with regards to throwing a ton of government money at a problem to facilitate and expedite a solution. Getting humans on the moon--and then getting them back home, all using decades-old computer technology--was an incredible feat of engineering, cooperation, and technology development. "Hey look, there's the moon. It's pretty far away. Let's go to there." "Cool! We can get stuff into space. Let's see if we can't make that stuff better so that humans can go, too." But in biology, the problems are never so well-defined, and sometimes the goals aren't, either! Yet the "moon shot" metaphor is pervasive, especially now with regards to Obama's BRAIN Initiative. Which is unfortunate because calling upon that metaphor as a way of drumming up public support also sets public expectations and if the project fails to meet those expectations then the public trust in large-scale, government-supported research endeavors will erode. Metaphors are very powerful, and carry with them a lot of meaning and emotional weight, and thus should not be called upon lightly. In biology, there is no clear goal, nor even a well-defined problem. 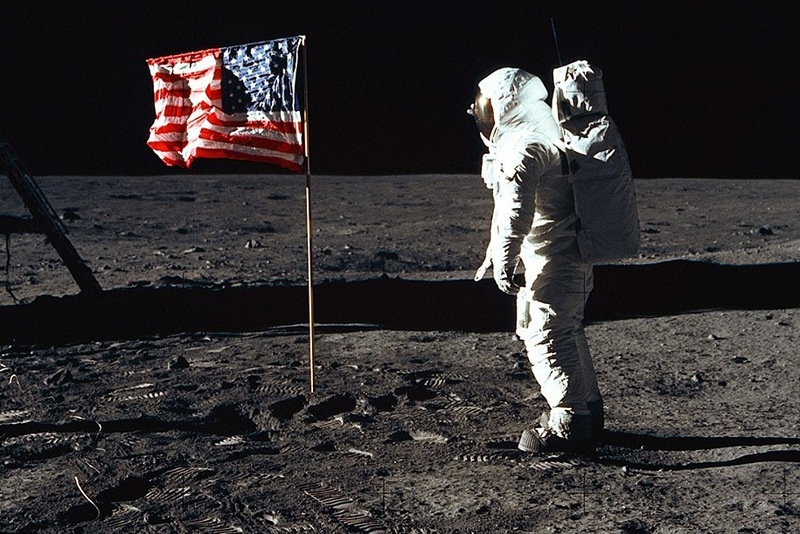 For the moon landing, we could easily envision what a solution could look like. For neuroscience, we don't know the scope of the problem, nor do we even know what form a solution to "understanding the brain" would look like. Is "understanding the brain" something done at the cellular or sub-cellular level? What about brain/body interactions? What about emergent phenomena that only arise when individual neurons are all wired up and placed in a complex, dynamic electrochemical environment such as the brain? Sadly, this isn't the first time this metaphor has been called upon in biology. The Human Genome Project was a great success in terms of having a clear goal (sequence the human genome) and reaching it. But of course, as we all know, some of the promises about what that information would provide in terms of treating disease, especially mental illness, have fallen short. This moon shot metaphor appears to be a major talking point, but as always I'm concerned about what leveraging such metaphors does to erode public support in the long term as yet another major efforts fails to find effective treatments or cures for major neurological and psychiatric disorders.